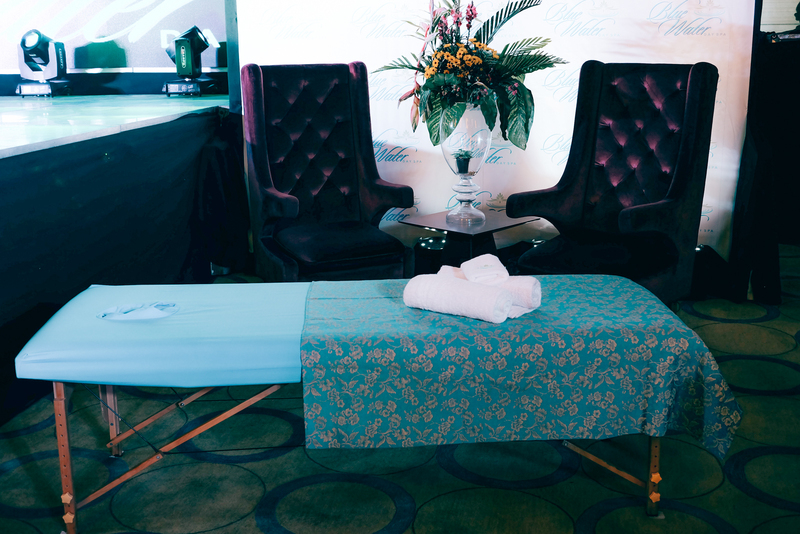 If there is one thing I am badly craving for right now, it would be a relaxing massage. I’ve been quite stressed lately and have been wanting to reward myself with a little pampering spa session. To be honest, I’m not familiar with the top/good spas in the metro so I’m glad I found out about Bluewater Day Spa, one of the country’s leading spa chains. 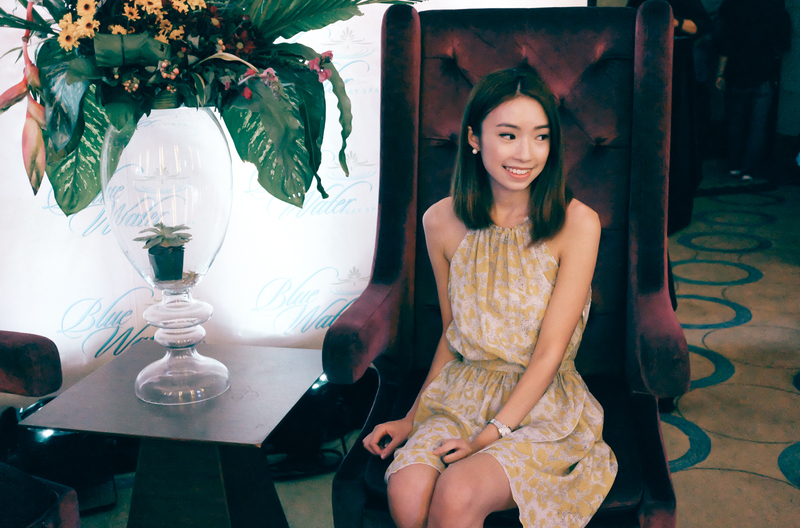 I recently attended their exclusive launch where they introduced their new brand ambassadors and an exciting new service which originated all the way from Bali, Indonesia! 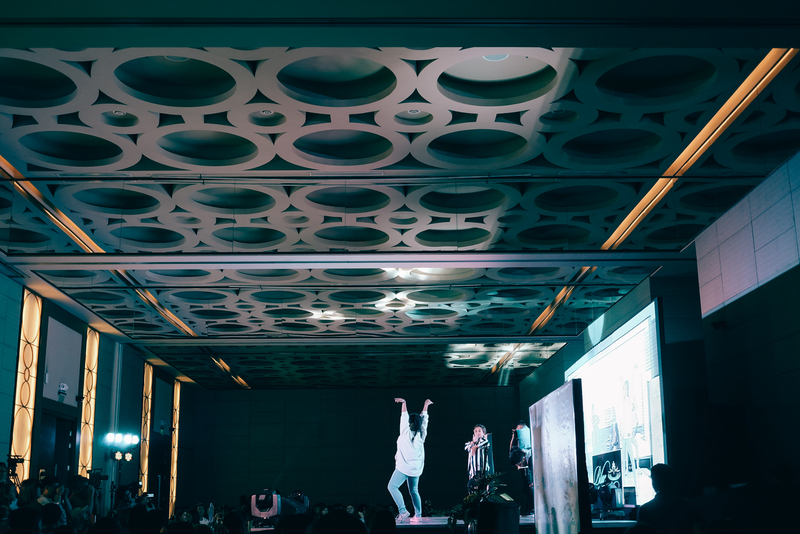 The event was held at Luxent Hotel. Of course, I had to take some OOTDs! 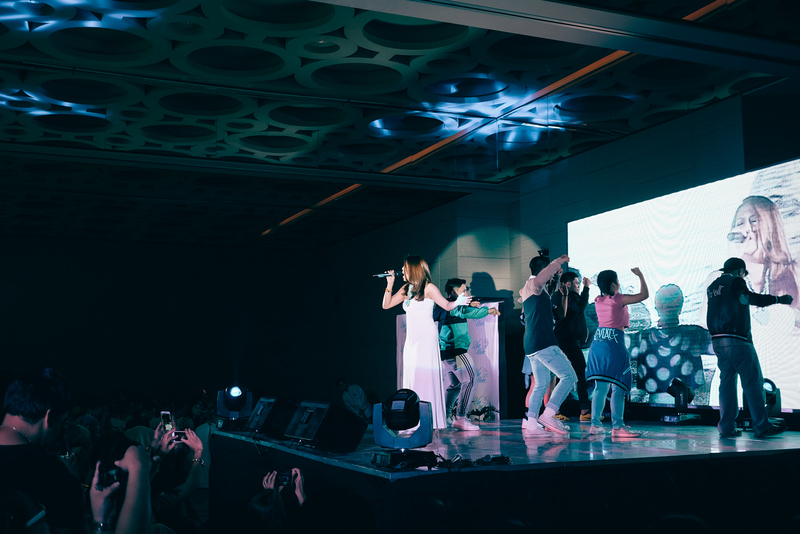 The program started with dance performances, then followed by introduction of the brand endorsers who all came from very different fields. 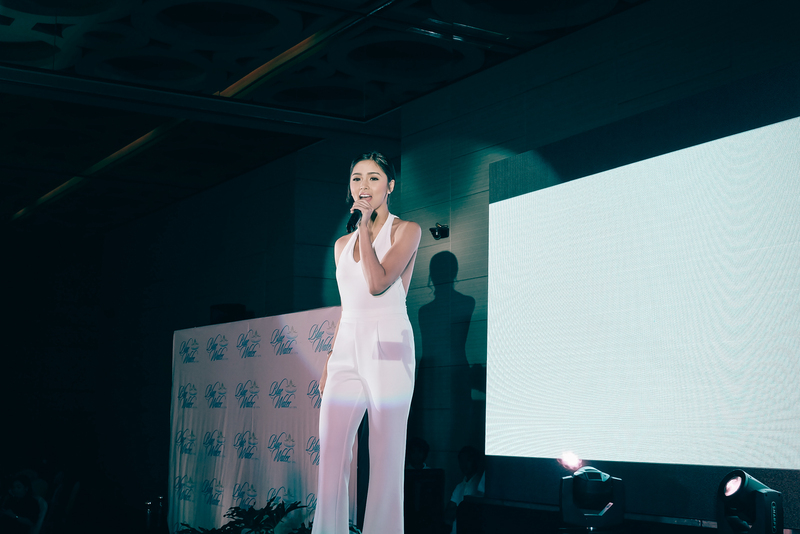 The newest BWDS ambassadors include model and beauty pageant winners Sam Ajdani, Philippe Escalambre, Mark McMahon, Amadeo Leandro, Brent Javier, and Bianca Guidotti. As well as GMA-7 talents Mike Tan, Ervic Vijandre, Benjamin Alves, Aljur Abrenica and althlete Anthony Semerad. It was definitely star-studded afternoon! In between introduction of ambassadors, they gave a preview of their latest service offering, the “Traditional Balinese Four Hand Massage.” This kind of massage uses the thumb and palm through long strokes and pressure points to relieve tired and aching muscles. You have to try it to feel the difference from other kinds! 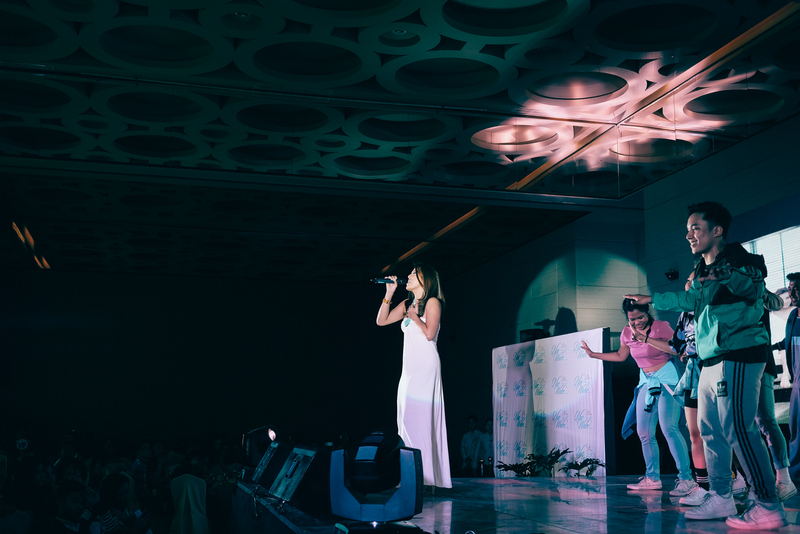 The long list of ambassadors also included recently married Nikki Gil. She was so good live! 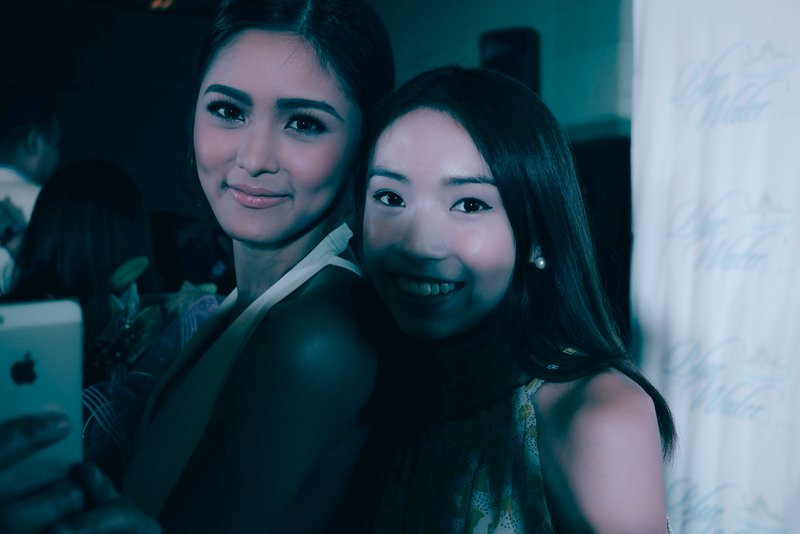 And lastly, the newest face for BWDS for their new service is Kim Chiu! This is the first time I’ve seen her in person and I must say that she is soo flawless! Definitely, #bodygoals! This summer avail of the introductory price for the Traditional 4-Hand Balinese Massage and their ongoing 50% off promo on selected treatments until May 31, 2015! Visit their branches at Ortigas-Greenhills, Makati, Capitol Hills, Eastwood City, Cotabato City, Naga City. Follow them on Instagram, Twitter, Facebook. Love your ootd. May I know where d’you get your footwear? Thank you.